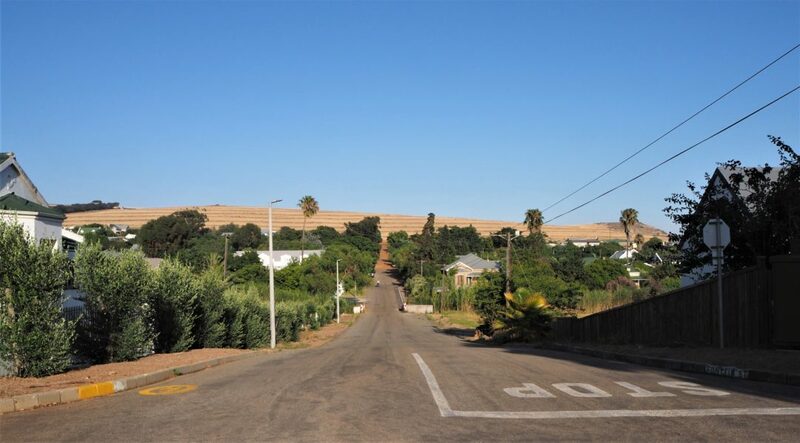 Just an hour drive either on the N7 to Philadelphia, then exit left onto the R304, and joining the R307, or along the coastal R27 to a little way past Melkbosstrand and turning right onto the R307 which leads straight in to Darling. On a still day the air seems to hum, traffic is minimal, walking around is a pleasure and everyone has a smile or a tip on where to go and what to see. 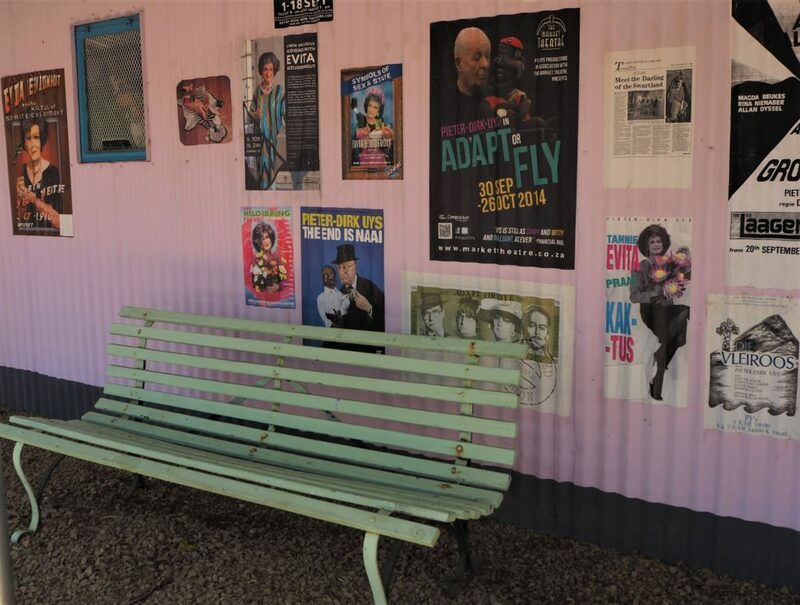 Evita se Perron is the home of world renown satirist Pieter Dirk Uys and his much loved alter ego Tannie Evita Bezuidenhout. 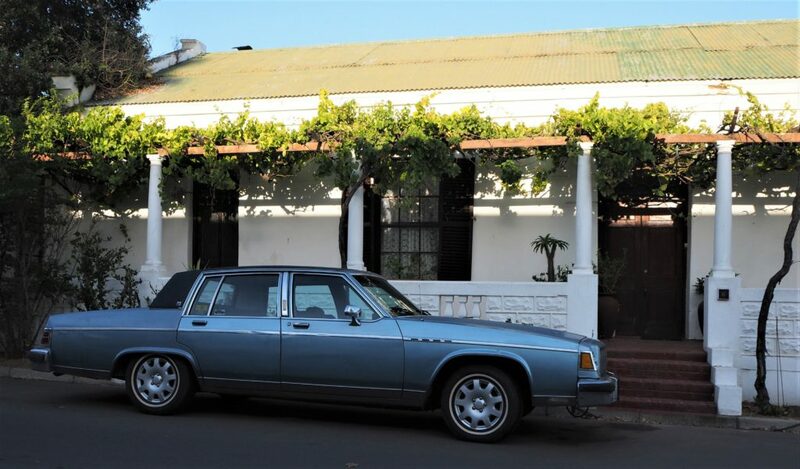 This unique theatre venue hosts local musicians and comedians as well as Pieter Dirk Uys’s live shows. 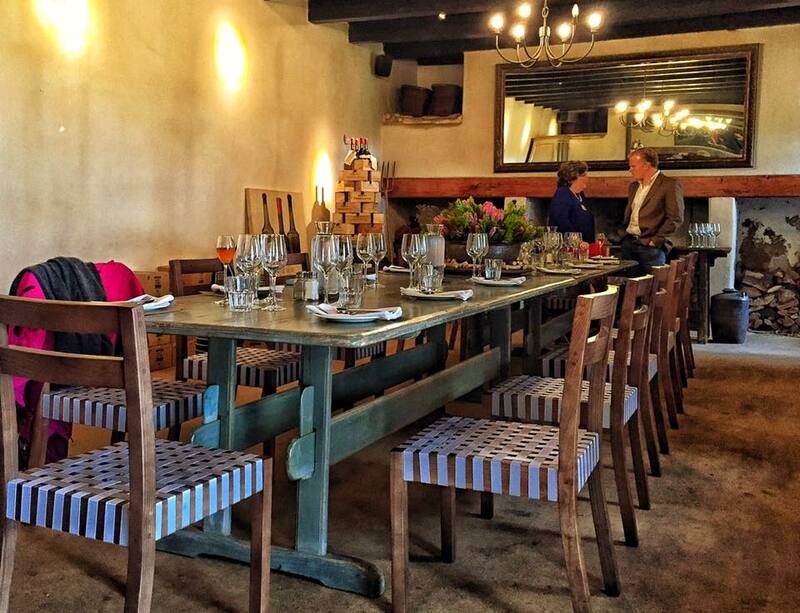 There is a restaurant and shop on site and the Apartheid museum and art gallery must be explored. 4. It’s just so sweet. There is nothing quite as satisfying as a good old fashioned toffee, bought from a local producer and sold by a charming shopkeeper who looks like she stepped out of a child’s storybook. The toffees at Darling Sweet are found on the pillows of many large hotels all over South Africa, but here in Darling you can sample and buy them where they are made. 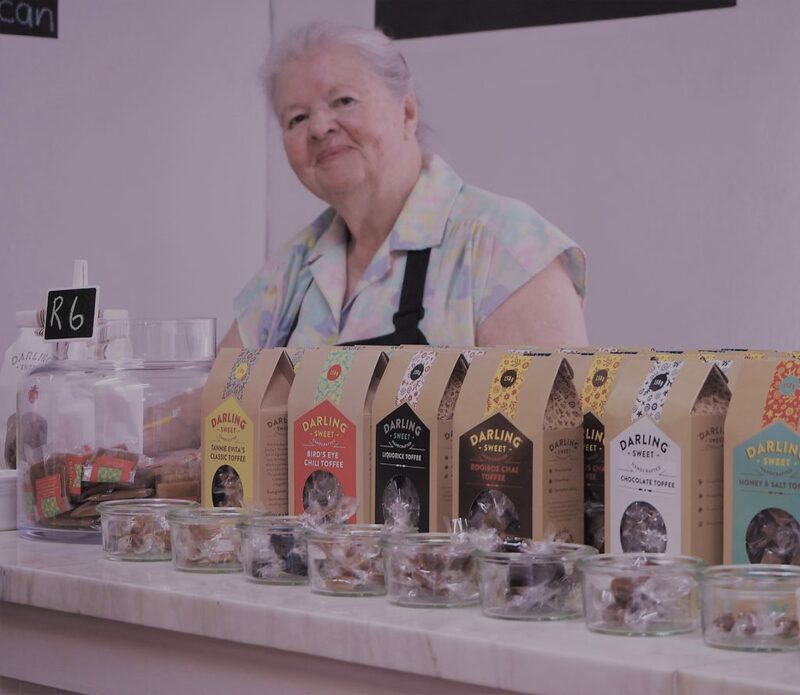 Darling Sweet take toffee making to another level with their exciting flavours like Honey and Salt, Ginger and Cardamom, Rooibos Chai, Summer Berries as well as traditional, original toffee flavoured toffees. All are handcrafted and made the old fashioned way with no artificial preservatives, flavourings or colourants. Presented in funky cardboard boxes or colourful gift boxes, this is a must visit for anyone with a sweet tooth or a taste for nostalgia. Sign up at the museum for the mystery tour, it is a great way to discover this interesting town. You will be given clues to solve that take you on a walking or cycling journey of discovery as you are led from one attraction to the next. This is loads of fun for all ages and can be done at your own pace. 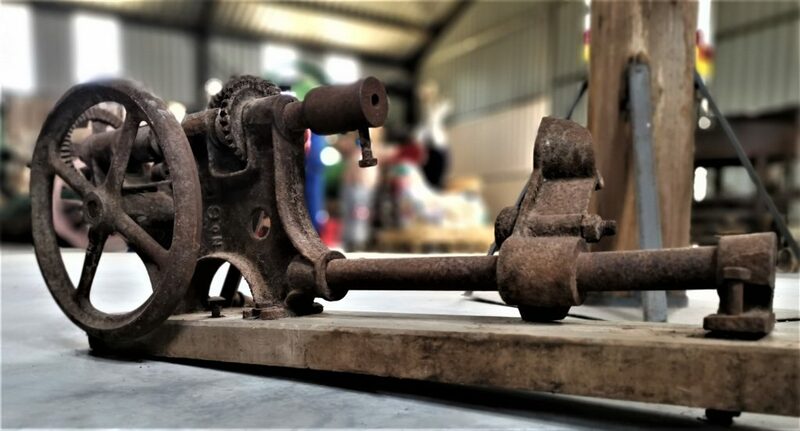 If the stories of the very distant past intrigue you, !KhwaTtu San Centre is a short drive from Darling. 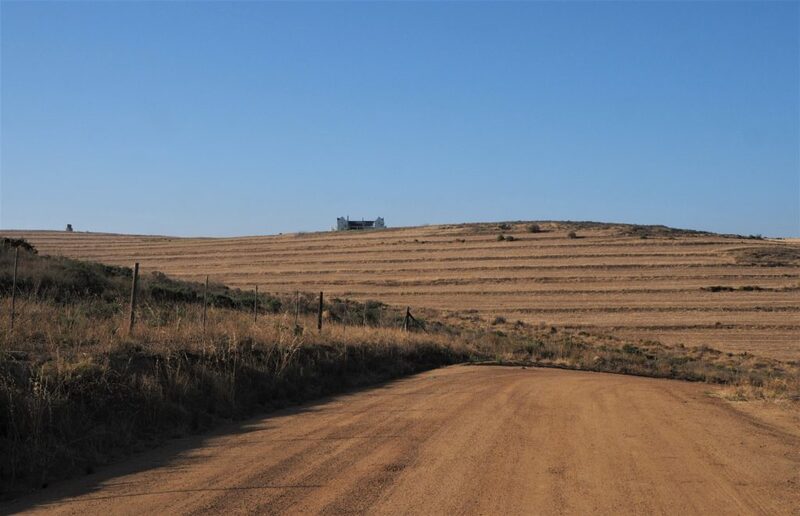 This farm is dedicated to the history and culture of the San people. 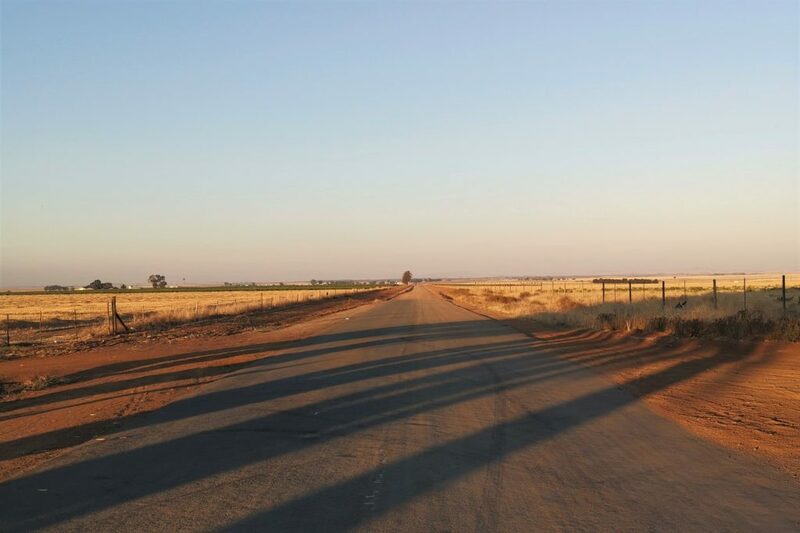 Attractions include the new Dream Museum, a world class interactive celebration of the San, a restaurant, tractor trips to a Boma on top of the hill, an educational walk with a San guide, game drives or walks and hikes. A full children’s program, activities and play area are offered too. 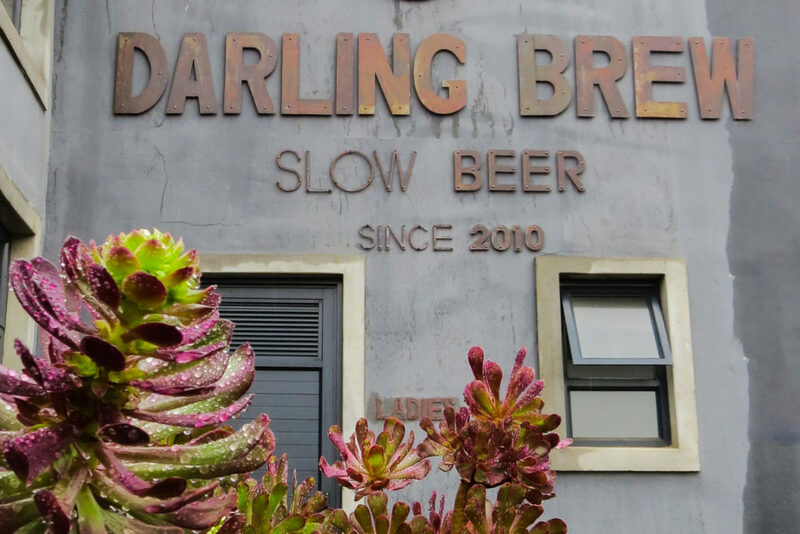 Darling Brew is Africa’s first carbon neutral brewery, and all beers are named for endangered wildlife. Their range of beers has something for every palate and includes a Weiss bier, a variety of IPA’s, lager, pilsner, black ale, and a saison. Take a brewery tour, enjoy a tasting inside or out and make a meal of it with something from the kitchen. 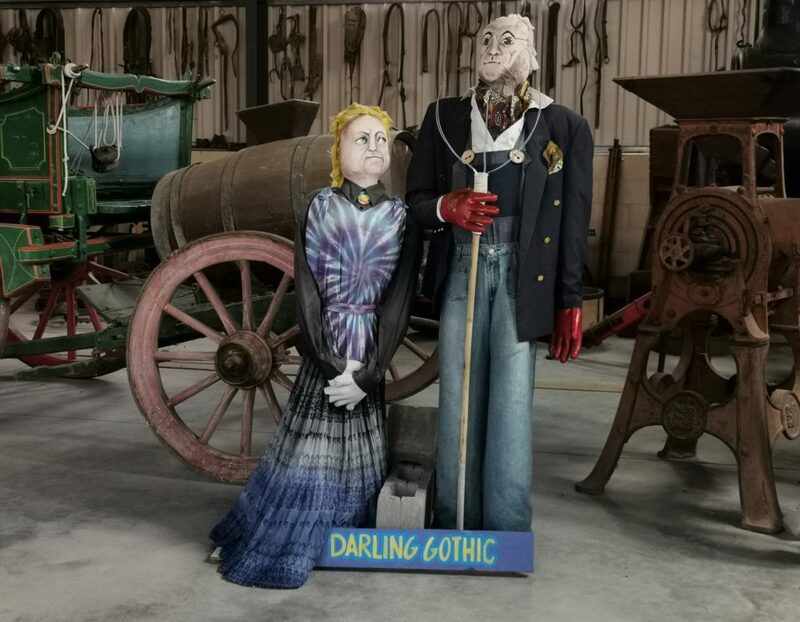 There is no shortage of talent in this town, from the performers at Evita se Peron to the owner of Daisy Darling who is also a painter. 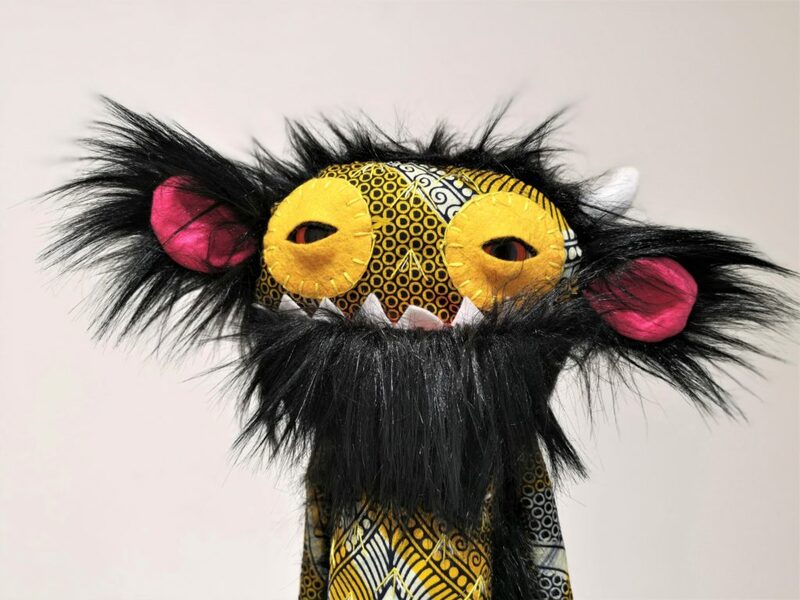 Visit the galleries, see the delightful Darling monsters, beautifully created by local women as part of a community project, well worth supporting. 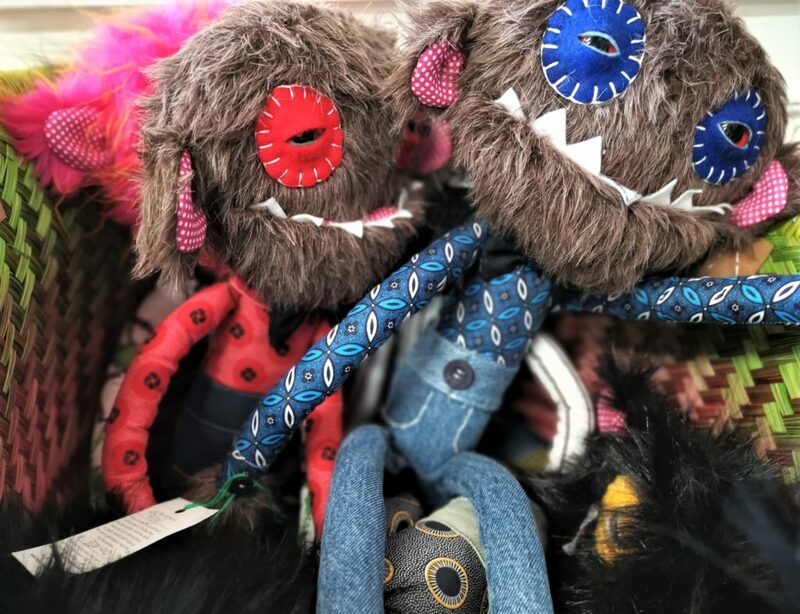 Pop in to the Marmalade Cat, it is a coffee shop come girl cave filled with clothing, hand made items, crockery, bags, shoes and lovely stuff. 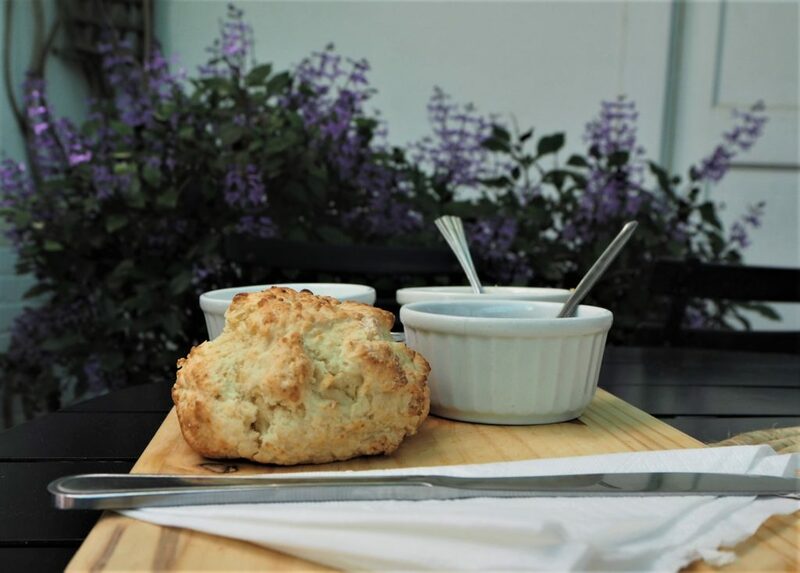 Their scones and tea enjoyed in the courtyard are ideal for a refuel before you continue your shopping. 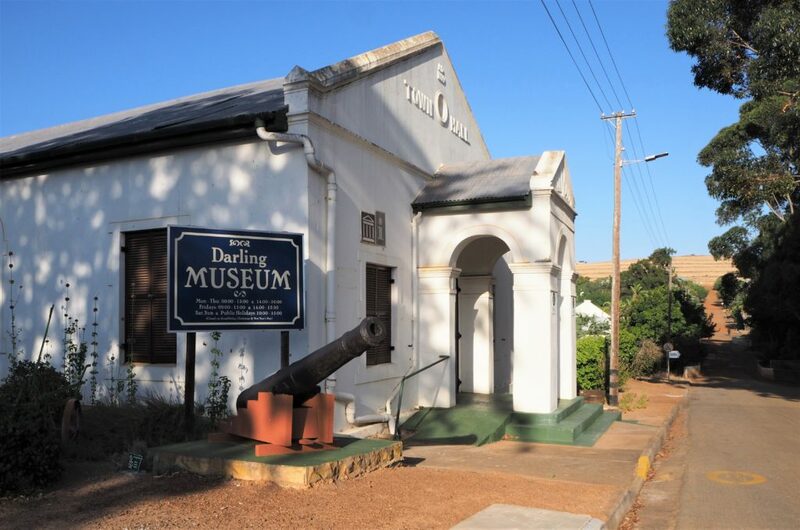 There is always something going on in Darling from local festivals to and MTB races, to the incredible flowers on display every spring, or the monthly food and craft market and a local wine estate. 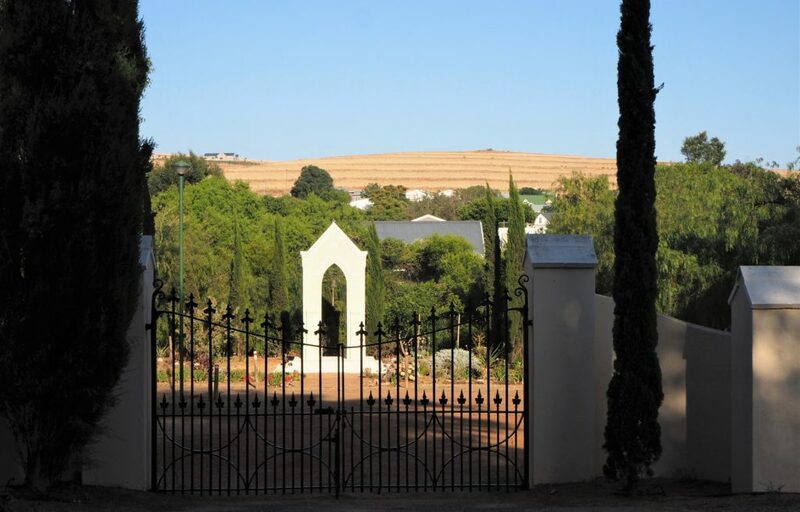 Darling is home to three outstanding wine estates: Ormonde, Darling Cellars and Groote Post. 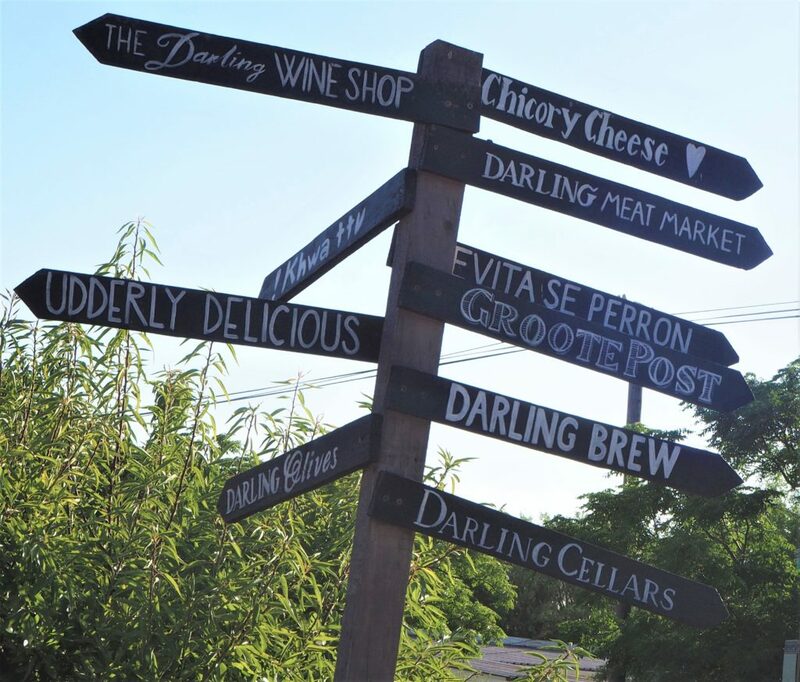 Go for tastings, buy a couple of bottles of your favourites and then shop for some excellent local fare for the perfect pairing. 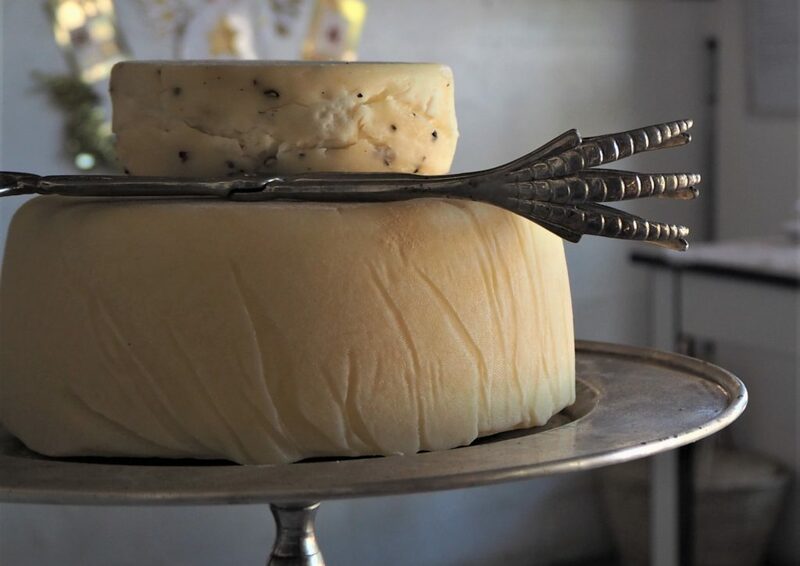 The Cheese shop has won awards for it’s Italian style cheese, The Flying Pig offers delectable charcuterie, and Darling Olives gives you fruits ripened to perfection in the Swartland sunshine. 10. It’s waiting for you, so come and say Hello Darling and there is plenty of accommodation so why not stay a little longer. Book into Disa Lodge 022 4923561 for very relaxed stay.